German Tennis Diva Angelique Kerber has arrived in Doha to participate in the WTA Premier event Qatar Total Open 2019 to be held from February 11th to 16th, 2019. The world no. 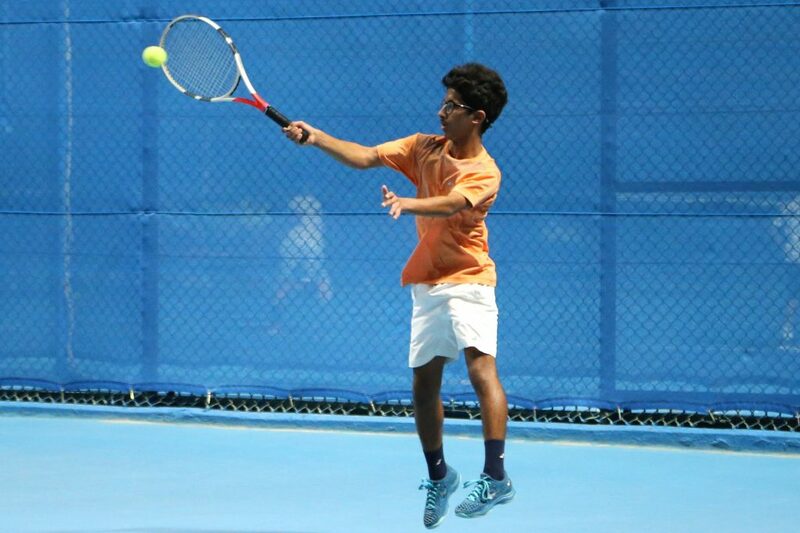 6 was met on arrival by officials of the Qatar Tennis Federation (QTF) as well as enthusiastic fans who trooped out in appreciable numbers to welcome their star player to Doha. 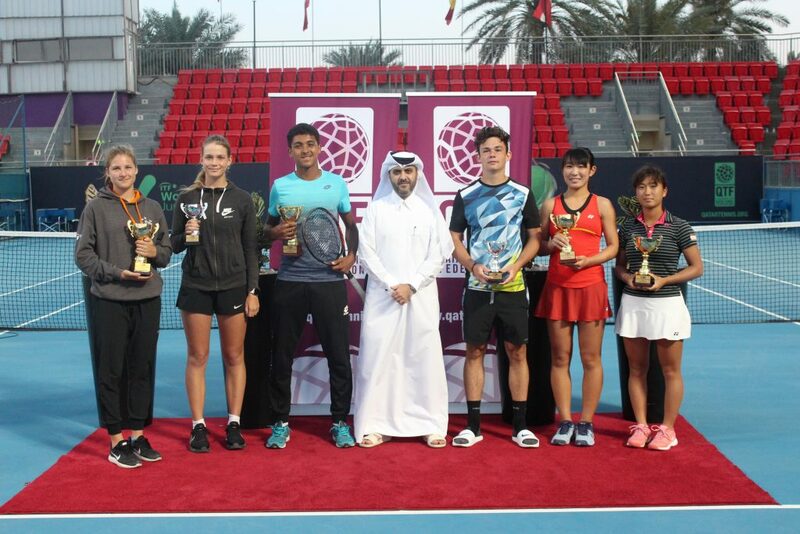 Qatar Total Open 2019 is attracting a host of the world’s top players including Simona Halep, Karolina Pliskova, Elina Svitolina and Kiki Bertens.